Ann Turkel is a Golden Globe nominated actress, an international Vogue cover girl, a Time magazine published photographer, a “history-making business woman” says the Wall Street Journal. 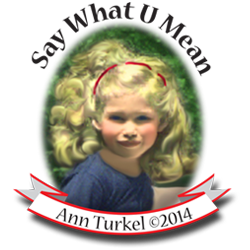 In her latest venture, a box of assorted greeting cards for different occasions, Ann creates unforgettable images using old family photographs done by hand. With six more projects in production, each one helps a different charity.